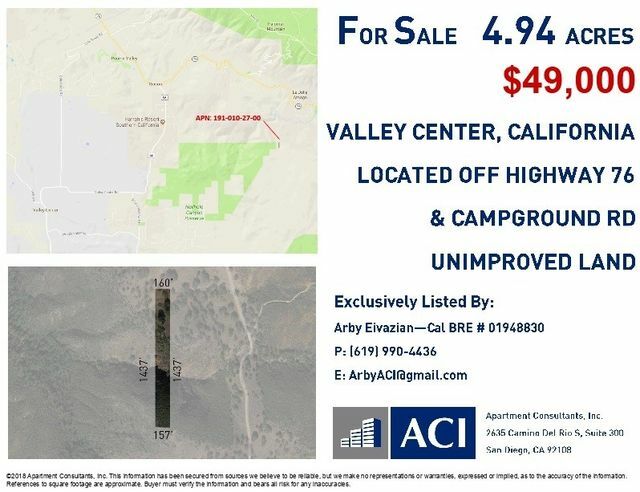 Less than one acre lot right on Valley Center Rd within walkable distance to all the new commercial and shopping that is being developed in town. 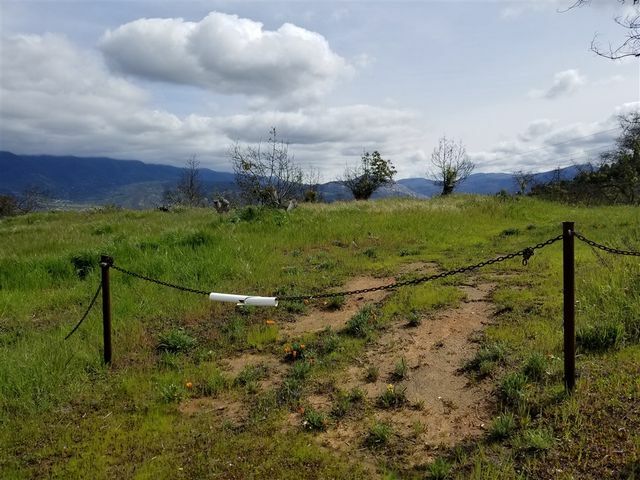 This property is not a legal-buildable lot and is being sold AS-IS, there are no guarantees that it will be certified by the county with legal lot status in order to build. 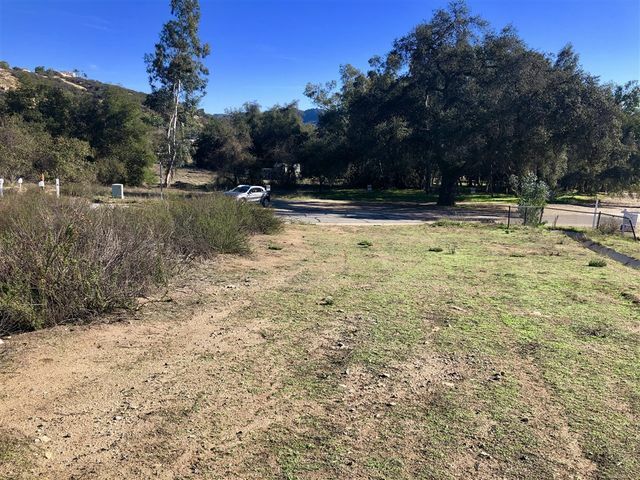 Expansive Views and Cool Breezes ... Fabulous views of Palomar Mountain from this 1.5 acre lot and yet still close to downtown. The property will likely require an alternative-type septic systems due to slope. The Fire District has indicated a fire hydrant or water storage tank will need to be installed. Buyer to satisfy themselves as to build-ability. 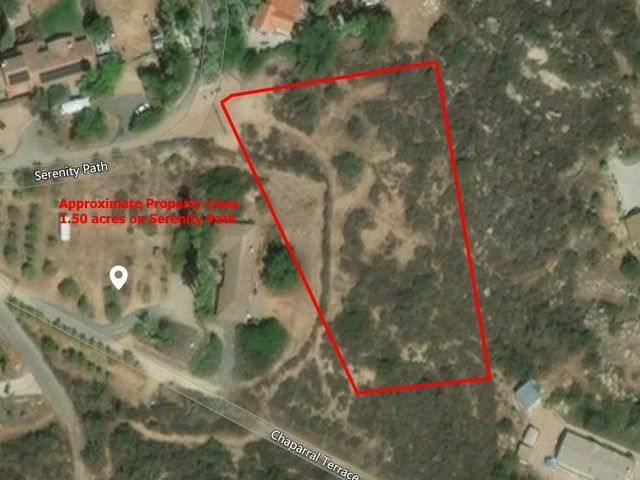 Chain link fencing of neighboring property encroaching on property will be moved. Beautiful home right on the golf course. 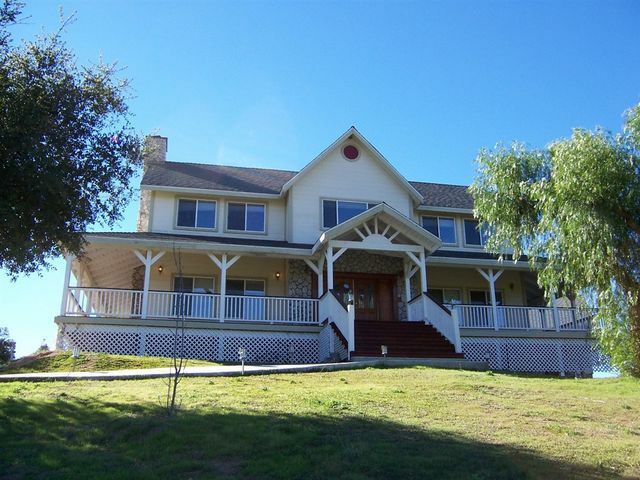 You can sit on your front deck; enjoy a cold beverage and wave at your friends as they "tee off" Number 5 of the wonderfully maintained SCGA approved golf course at Skyline Ranch. 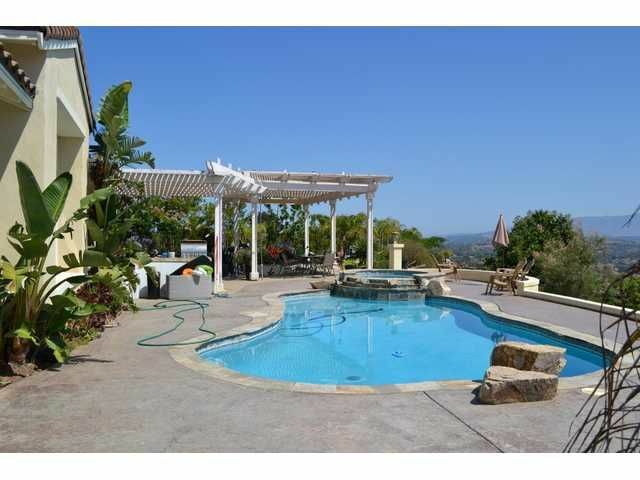 Skyline Ranch has many amenities with FREE golf being top of the list. 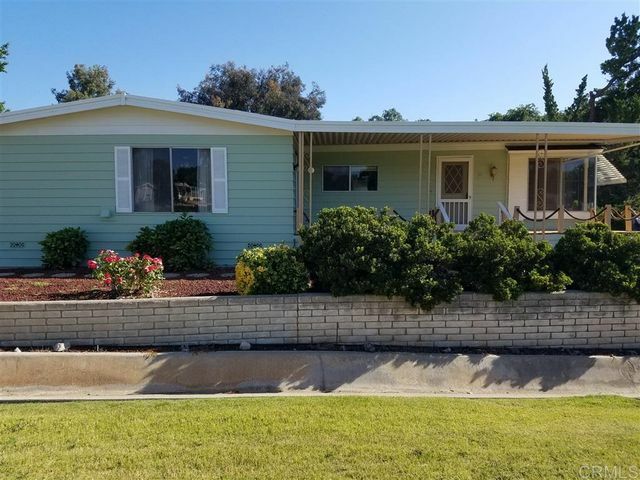 This home is a 1976; 2 bedroom, 2 bath at 1824 esf. There is a popular 70's style wet bar in the family room along with a pellet stove. The Master has a cedar lined closet and large bath with a sunken tub.